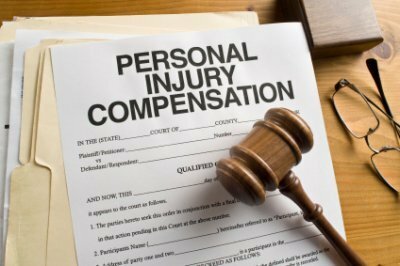 ​​​Vera Juris is a national medical-legal consulting firm that provides nurse expert witnesses and legal nurse consultants to medical malpractice and personal injury attorneys. We help both plaintiff and defense lawyers develop an informed understanding of the facts of healthcare delivery in medical cases and the resulting outcomes. 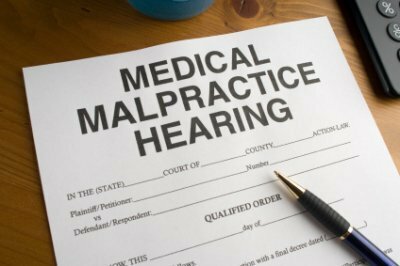 Our team provides a complete array of medical-legal services related to medical record analysis and case reviews. We help attorneys cost-effectively achieve the best outcome for their clients by providing objective opinions on the quality of healthcare delivery. 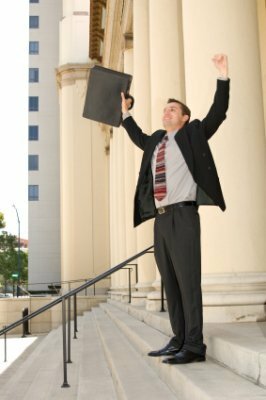 Your client has retained you to represent their case and deliver a desirable outcome. Through a rigorous review of medical records and related information, Vera Juris’ legal nurse consultants can help you screen cases for merit, summarize records, assist with witness preparation, create demonstrative evidence, locate testifying experts and identify potential case weaknesses before opposing counsel does. 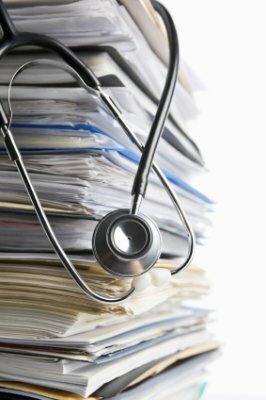 Medical records are a central piece of evidence in every healthcare case. Unfortunately, they can be extremely difficult to decipher and summarize. They are often full of unfamiliar abbreviations, contain illegible handwriting and may be voluminous, incomplete or altered by tampering. Our nurse expert witnesses and legal nurse consultants are experienced medical professionals who know which documents to collect, how to interpret and summarize them and note the critical issues within the case. By using Vera Juris’ medical-legal consulting services, you can feel confident that you will develop an informed understanding of the quality of health care delivery and the resulting outcomes. This frees you to focus on the legal aspects of the case. Your law firm is a business and you need to use your assets efficiently. You need to keep your litigation costs to a minimum and focus on maximizing your productivity on your core competencies and increasing your case capacity. The professionals at Vera Juris can help you get the information that is critical to your cases in a cost-effective manner. Our legal nurse consultants are experts at assimilating medical case facts and are less costly than using physicians or full time staff. By freeing yourself of the burden of processing the medical records, you can realize tremendous time savings and focus on closing cases faster. By using the services of Vera Juris you will have a positive impact on your firm’s bottom line. Unlike most solo medical-legal practices, the Vera Juris team includes seasoned nurse expert witnesses and legal nurse consultants with clinical experience in every medical specialty. Healthcare is most often delivered by providers with specialized training in specific fields of medicine. Each field has its own unique language, acronyms, procedures and standards of care. When assessing a medical case it is much more effective and efficient to use a medical record reviewer with clinical experience in the field relevant to your client's case. 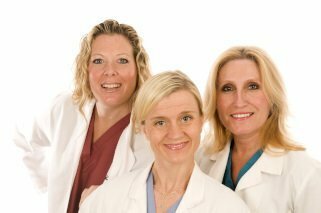 The Vera Juris team includes seasoned nurses with clinical experience in every medical specialty. 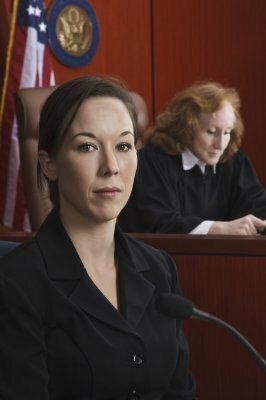 This allows us to bring focused expertise to every case. Additionally, case assessments can be best served when performed by nurses with an appropriate scope of practice. The Vera Juris team includes registered nurses (RNs) and advanced practice registered nurses (APRNs) such as nurse practitioners (NPs), certified registered nurse anesthetists (CRNAs) and certified nurse midwifes (CNMs).